12 events, 2 countries, 15,532 miles, 41,740 pictures, 18 hours, 35 minutes, and 43 seconds of raw footage. This was my year in paintball. It has been an incredible journey for me, both within the sport and personally. I got to travel the country (and see new one too), make great new friends, see tons of old ones, and work with a lot of truly wonderful people along the way. Right before the season started in March – okay, literally the day before – was my last day at my full time job after nearly 5 years in the world of engineering. While I liked what I did, I also felt like it wasn't really what I wanted to be doing with my life, so I decided to make a change. I've spent the last 9 months working alongside my twin sister filming a lot of great weddings, music videos, and documentaries – for that opportunity I will be forever grateful (see links below if you're interested). 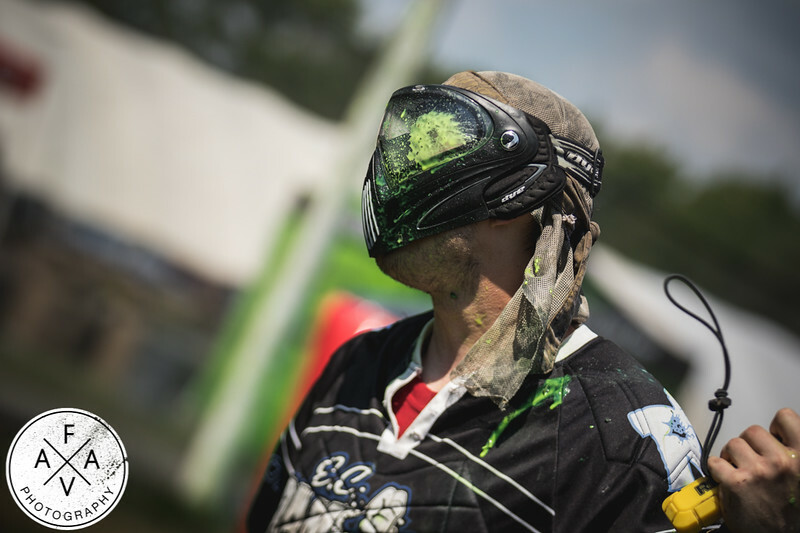 On the free weekends I did have I managed to cram in as many paintball events as I could feasibly attend. While reflecting upon this past season, I felt like it was a good time to stop and say thank you. Thank you to every team or individual that hired me. Thank you to every company or website that chose to work with me or feature my media. Thank you to anyone that purchased a photo from my website or reached out over social media. Thank you to anyone that gave me (and my air mattress) a place for the evening. Thank you to anyone who bought me a drink, something to eat, or just came to say hi. I feel fortunate to be able to be in a position in life that I can travel and document this sport. It certainly wouldn't be possible without the kind and truly awesome people who enable me to do what I do – Thank you. This year is flying by (like the image below)! Since my last update I got to travel back to Tennessee for Bonnaroo - which was an incredible experience - shoot in the Catskills, film a wedding in St. Louis, cross the border to cover the CXBL, and even play in a tournament (we took 2nd btw nbd). 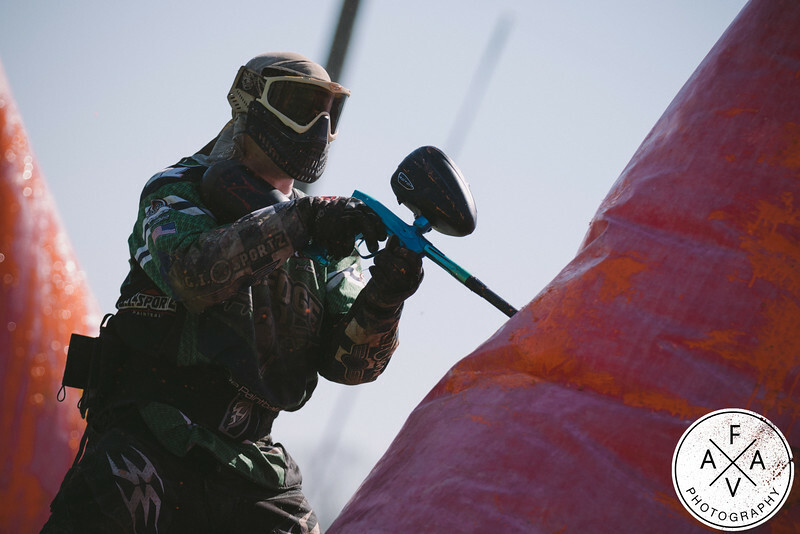 I've got a few new galleries up in the Paintball section, so go check those out (highlights below). Vegas is in the books, Louisville was fun, flew down to Florida for some time in the sun, came home shot a local event, and then went down to Nashville. I also moved states, started a new career, filmed two weddings, a symphony performance, and a bluegrass festival in there somewhere. Needless to say time has just been flying by. 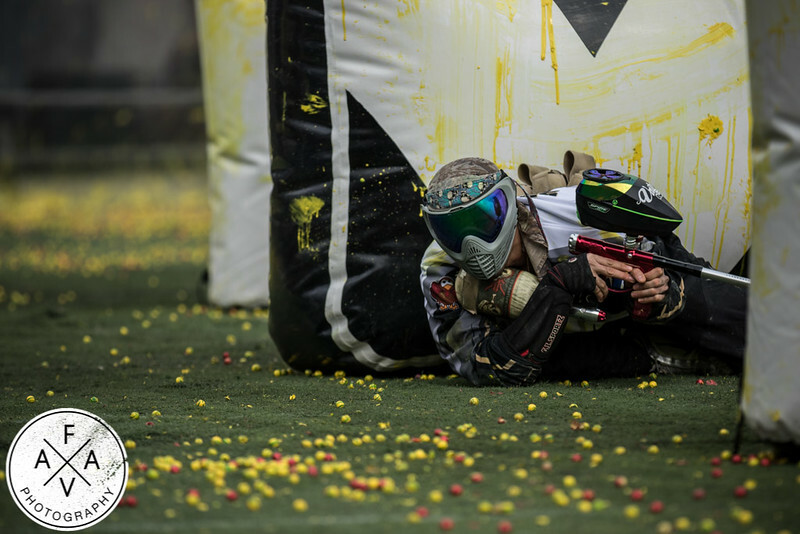 I've got a few galleries up in the Paintball section from a few different leagues -- MSXL, NCPA, EPL -- so be sure to check those out. I included a couple of highlights below. I'll be continuing my gallivanting across the region with a trip down to Tennessee for Bonnaroo, some quality shooting in upstate NY, and a wedding in St Louis. 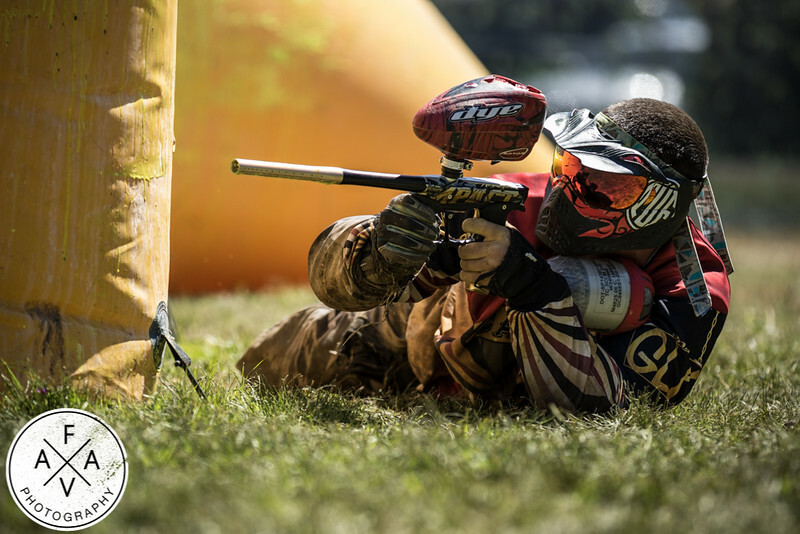 Paintball picks back up pretty heavily in July and continues solidly right up to World Cup in November. My public gallery from the first EPL Xball event of the season is up! Check out some of the shots here. Chad and the EPL know how to operate a proper event. It ran extremely smooth all weekend long and the competition was fierce. The EPL sets its rules based on what the players want, so it was nice to see a mix of Race to 4, no split deck, and no sideline coaching. Congrats to the winners, especially all my teams: the Scumdogs took home 1st place in D4, East Coast Regulators took 3rd in D4, and Richmond Rage placed 3rd in D3. Next up for me is NXL Vegas Open. In less than a week i'll be hopping on a plane to visit the left coast. I'll be quite busy, but be sure to check out my social media pages and FaceFull for frequent updates. I also have room for one more team who wants photography coverage. Contact me if you're interested! After Vegas it looks like I may be headed out to Louisville, KY for the first MSXL event! I've been wanting to cover one of those events for a long time and this one is going to be HUGE! I'll be taking teams who want photo and video work. I'll also be attending the NCPA Nationals event in Florida in mid April. I'll be following my alma mater, Temple University, but I have tons of room for teams who want photography coverage. It's at a new venue, so I can't wait to see what the league has planned! I would wait until the last (leap) day of February to make a "Welcome to 2016..." post. So here it is. Welcome. I picked up a new camera during the off season so I could start offering video packages in addition to the photo work I so love to do. 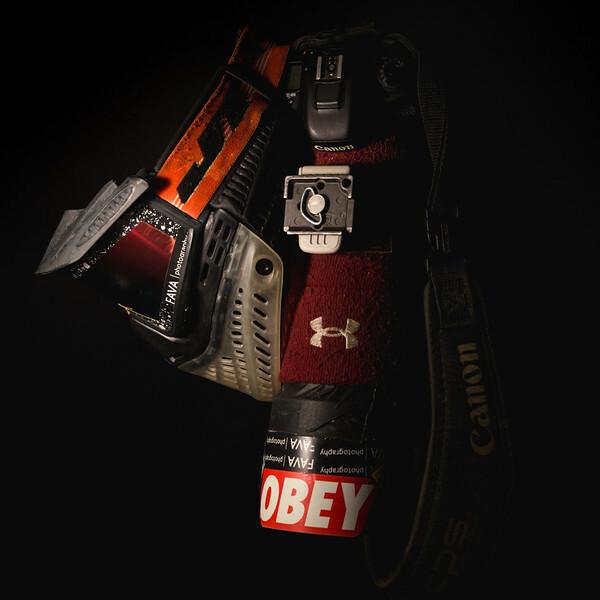 I put it through its paces by shooting a practice at the wonderful Pev's Paintball Park in Aldie, Virginia this past weekend. You can see those pictures here (videos coming soon). Since i'm offering videos this season, you should probably click on that YouTube icon at the top of this page and subscribe if you're into that sort of thing. You'll see a fair bit of raw footage and an occasional highlight video when the circumstances allow for it. The first event up is the EPL Xball event this coming weekend at CSP in Chesapeake, Virginia. They expanded the Xball league to host two different divisions and both are just about sold out. It should be an excellent weekend for the ball. After that, i'm headed out west for the NXL Vegas open. Lots of cool stuff going on there, so be sure to follow my Instagram to see daily highlights from that one.